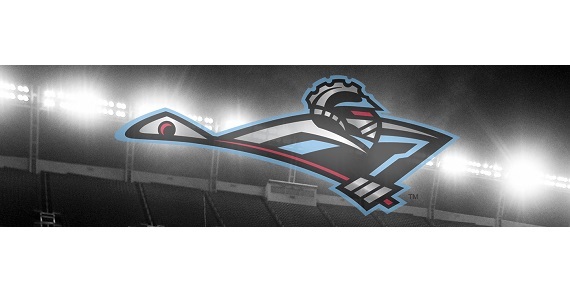 Professional Lacrosse in Ohio! Come out to Ohio Dominican University in Columbus to see the Ohio Machine play in June using discount code: KIDSLINKED (all caps) for discounted general admission seats! Special Offer: Use code: KIDSLINKED (all caps) for discounted general admission tickets to any of our June home games! You receive $3 using the code on each ticket ordered! $15 General Admission Tickets (with code). Limited time offer until tickets are sold out! Buy now using the KidsLinked special discount code for savings to Ohio Machine June home games! 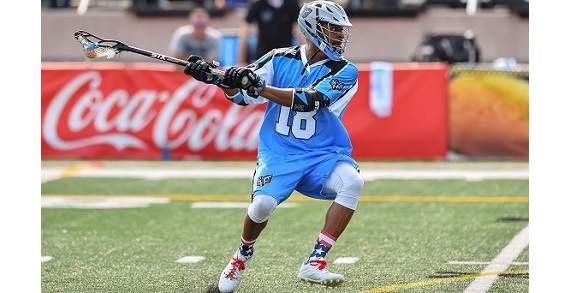 Saturday June 4th vs Florida Launch at 7:30 P.M.
Saturday June 18th vs Atlanta Blaze at 4:30 P.M.
Saturday June 25th vs Rochester Rattlers at 5:00 P.M.
Thursday June 30th vs Chesapeake Bayhawks at 7:30 P.M. Call in to the office at 614-754-1973 for group information! Group experiences include: turf time, halftime games, benchwarmers experience, high five tunnel, national anthem and color guard; groups also have access to group tailgating. Stadium Address (Game Days Only): Ohio Dominican University, Panther Stadium, 1216 Sunbury Rd., Columbus, OH 43219.